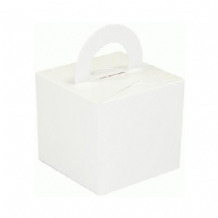 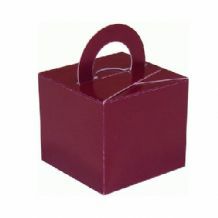 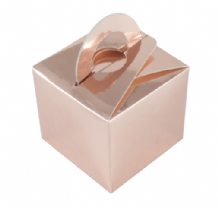 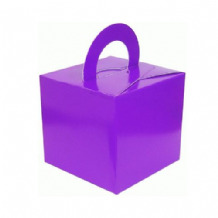 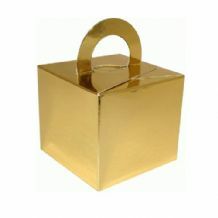 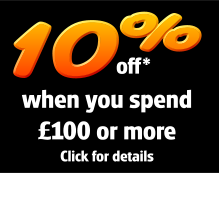 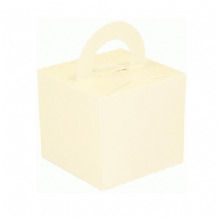 Card boxes ideal as table or floor balloon bouquet weights. Reusable. Flat-packed. 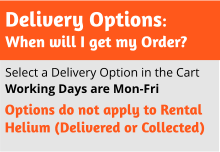 Requires ballast.